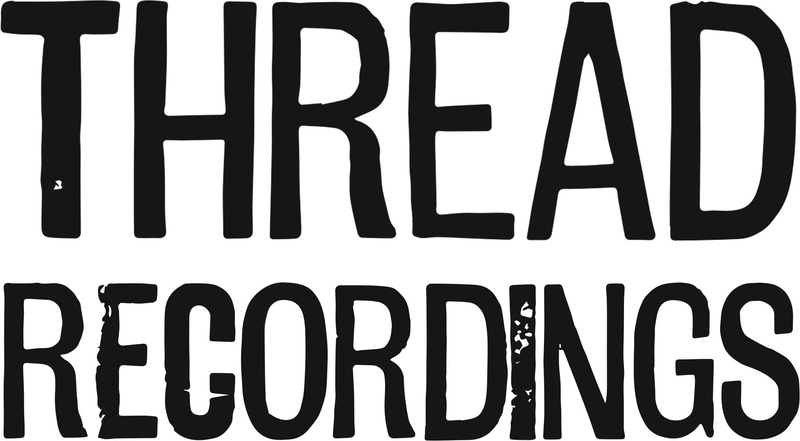 Thread Recordings is an independent record label based in Manchester, UK. It was founded in 2015 to release dbh's Mood, and has since released music by C Joynes, Nick Jonah Davis, Cath & Phil Tyler, and others. All our releases are available direct from our online shop and Bandcamp; from Norman Records (online) and Vinyl Exchange (Manchester); and digitally via Spotify, iTunes and Apple Music.